Congratulations to friend of KPPB LAW, Sedesh Doobay, general counsel of Performance, Materials & Technology with Honeywell International, Inc., (pictured 4th from left, with KPPB LAW Founding Partner Kirtan Patel, far left, along with other members of SABA). 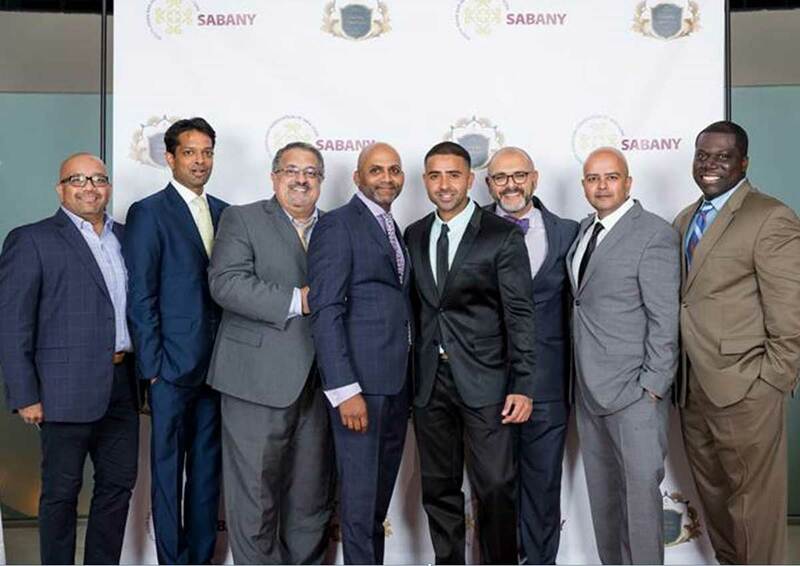 Sedesh received the Corporate Leadership Award during the South Asian Bar Association of New York’s (SABA-NY) 11th Annual Leadership Gala. For more information about SABA, and other leaders in law recognized by SABA-NY, visit http://www.sabany.org/ . Pictured with Kirtan Patel: Samidh Guha, Jones Day; Anshu Pathak, Axiom; Sedesh Doobay, GC Honeywell International Inc.; Jay Sean (Performer/Artist); Kap Sharma, WIPRO; Nimish Desai, Downticket, Inc.; Medard Thomas, Columbus Magnet School.